Gear and Spline manufacturing: Fairlane Gear : Capabilities | Fairlane Gear, Inc. Since 1964, Fairlane Gear has maintained an unequaled track record of quality, service and on-time delivery with manufacturers throughout North America. From one to 1,000,000 pieces, we have the capability and expertise to support projects from prototype development right into production. While we can efficiently set up our lines of equipment to operate both large and small jobs, our pricing is most competitive in the middle to larger volume jobs. This is due to our initial set-up/ project development and tooling costs being spread across a larger numbers of parts. 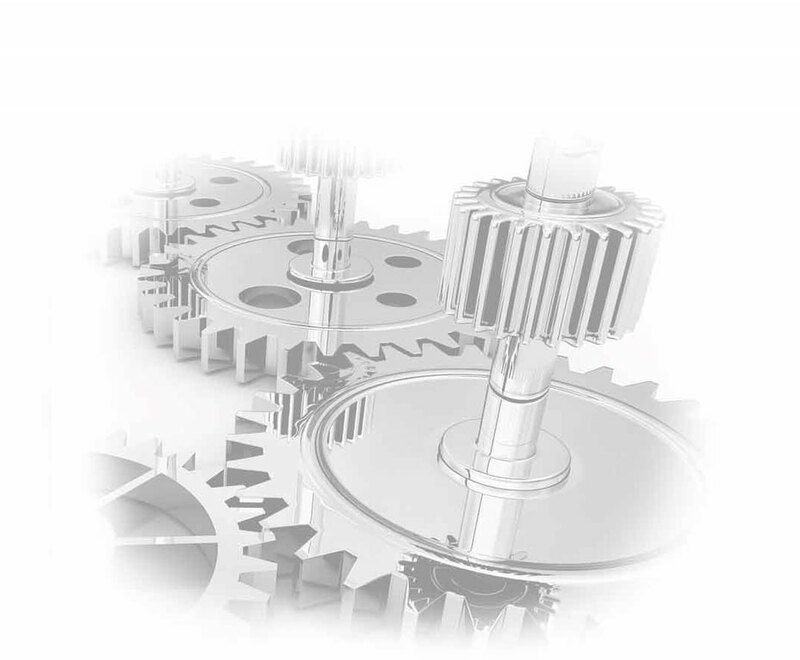 Providing the service of accepting lower volume gear manufacturing work that many other companies shy away from due to low feasibility, sets Fairlane Gear apart from the rest. Establishing Fairlane Gear as your single source supplier for gears is the best way to receive the lowest prices for all of your jobs, regardless of quantity. Our commitment to zero defects and excellence in quality allows the job to get done right the first time, which can add up to long term savings if and when jobs go into production. Knowing that you can eliminate the hassle of procuring multiple quotes, and dealing with multiple suppliers is a time and energy saver. Fully equipped inspection facility for checking Gear, Spline and Part requirements, Mag Particle Inspection, Nital Etch Inspection, Spline Lapping, Gear honing, Spline Broaching, I.D. Grinding and Bore honing. Contact us today to experience the Fairlane difference!